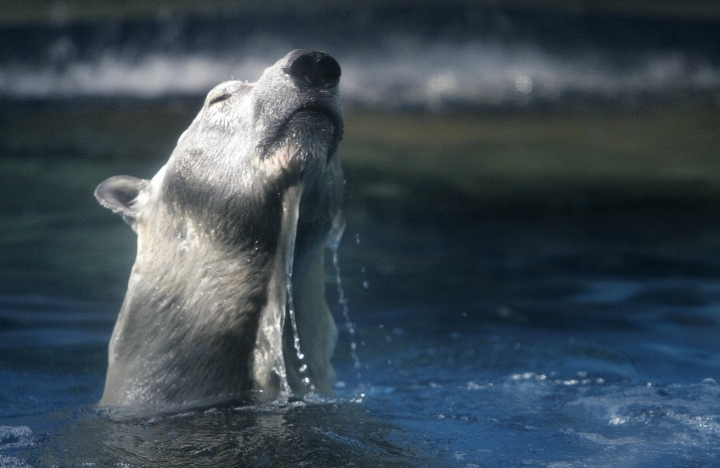 SINGAPORE — Inuka, the world's first polar bear born in the tropics, was euthanized Wednesday by the Singapore Zoo, officials said. The 27-year-old bear suffered from age-related ailments including arthritis, and its limbs became too weak to support its over 500-kilogram (1,100-pound) frame. The zoo said this resulted in injuries to its abdomen and paws which did not respond well to weeks of intensive treatment. A team of veterinarians and keepers decided not to revive the bear after it was anesthetized Wednesday for a thorough health check. "Looking at all the symptoms it is quite clear that from ... Inuka's point of view, he would have been suffering quite a fair bit of discomfort and pain," said Cheng Wen-Haur, deputy chief executive of Wildlife Reserves Singapore, which runs most of the country's zoos. "So we made the only right call that we can make under the situation," he added. 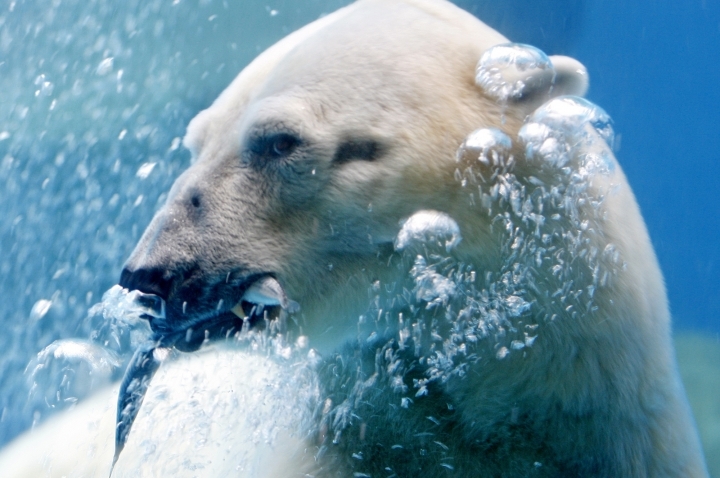 Male polar bears typically live for 15 to 18 years in the wild and about 25 years in captivity, the zoo said. 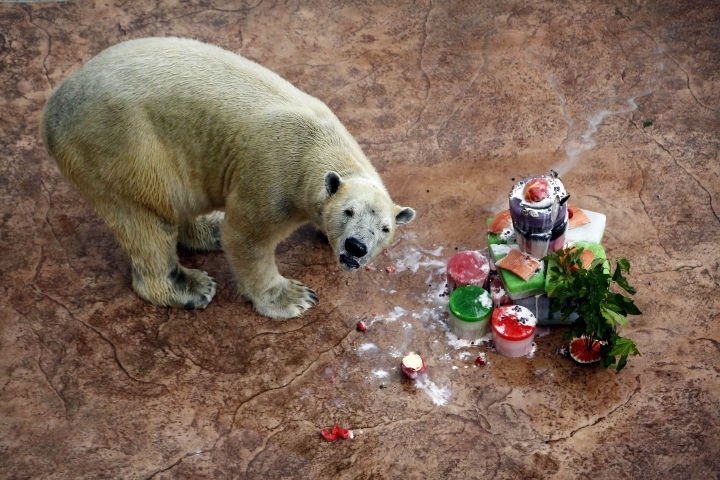 Inuka was born in December 1990. In recent months, his health had been on a steady decline. Last week, the zoo said Inuka might be euthanized if a medical examination showed he was suffering. Visitors flocked to the zoo to catch a final glimpse of the bear. Some left cards and messages wishing for a speedy recovery. 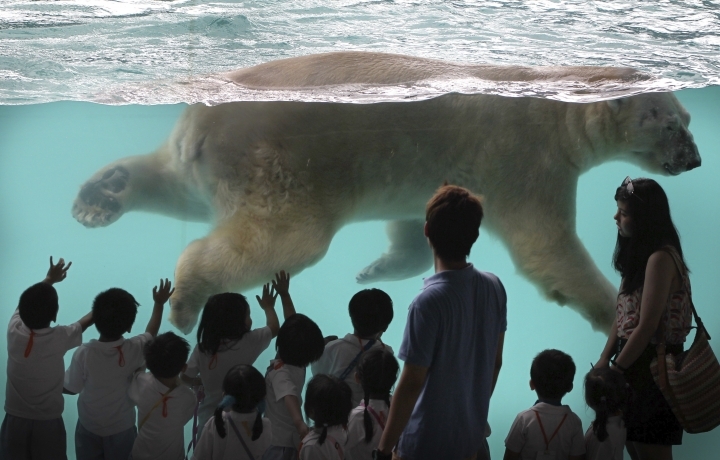 Inuka was Singapore's only remaining polar bear — and is likely to be its last. 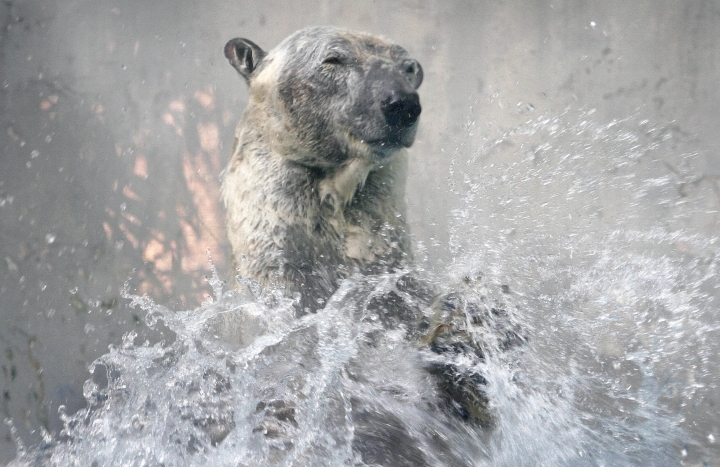 The zoo has said it will not keep any more polar bears.